Annakili is a 1976 Tamil language film. It was directed by Devaraj Mohan. 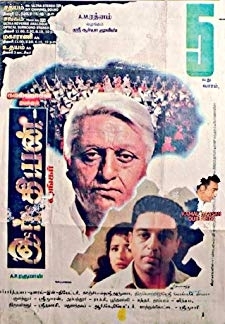 It was also notable for being Isaignani Ilaiyaraajas first film.The soundtrack to the film was a major success.The film reportedly had a South Indian rural theme, shot in a village, and like later films, many of Ilayarajas songs fused Tamil folk music with Western classical and South Indian Carnatic music. © 2018 Scratchu.com Annakili | Goundamani, Jayalakshmi, Sivakumar, Thengai Srinivasan, Sujatha - Annakili (1976) | Tamil Movie | 7.4/10 | Synopsis : Annakili is a 1976 Tamil language film. It was directed by Devaraj Mohan. 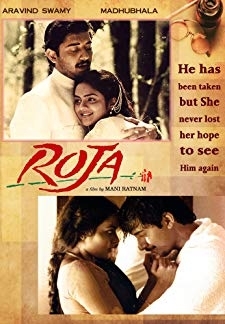 It was also notable for being Isaignani Ilaiyaraajas first film.The soundtrack to the film was a major success.The film reportedly had a South Indian rural theme, shot in a village, and like later films, many of Ilayarajas songs fused Tamil folk music with Western classical and South Indian Carnatic music.... Watch Online!! !